October 12, 2018 (NEW YORK, NY) — On November 13, 2018, Jumpstart will host the 5th Annual Fall Luncheon at the Riverpark restaurant in New York City. The event brings together readers and book lovers to shine a spotlight on school-readiness and to raise funds to support the work done by Jumpstart to level the playing field for all young children. Dale V. Atkins, PhD and Amanda R. Salzhauer, MSW, co-authors of The Kindness Advantage. Atkins is the author of numerous books and articles on family relationships focusing on wellness and she is a frequent guest expert in the media. Salzhauer is a social worker in clinics and private practice. Min Jin Lee, author of the bestselling novel, Pachinko, which was a finalist for the National Book Award and was named a Book of the Year by TheNew York Times, USA Today, the BBC, and the New York Public Library. She is a 2018 recipient of a Guggenheim Fellowship for Fiction. Fatima Farheen Mirza, author of A Place for Us. This is Mirza’s debut title and is the first novel from Sarah Jessica Parker’s new imprint SJP Hogarth. She is the recipient of several prestigious fellowships and residencies including the Marble House Project and the MacDowell Colony. Jill Santopolo, author of the international bestselling novel The Light We Lost. She has also authored three successful children’s and young adult series and is the editorial director of Philomel Books, an imprint of Penguin Young Readers Group, and an adjunct professor at The New School. All proceeds from the event go toward supporting and expanding the Jumpstart program in under-served communities throughout New York, giving more children access to the support and resources that will help them succeed in kindergarten and beyond. Visit https://www.jstart.org/event/2018-fall-luncheon-new-york for more information. 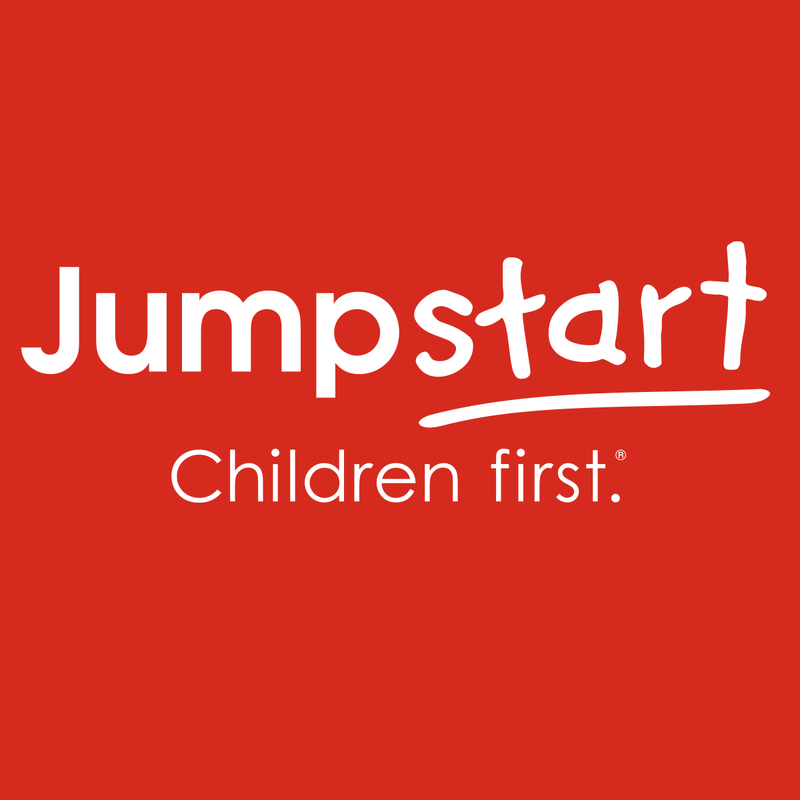 Jumpstart is a national early education organization working toward the day every child in America enters kindergarten prepared to succeed. By participating in Jumpstart’s yearlong program, children develop the language, literacy, and social and emotional skills they need to be ready for school, setting them on a path for lifelong success. Since 1993, Jumpstart has trained 47,500 college students and community volunteers to transform the lives of over 110,000 preschool children nationwide. Jumpstart is a proud member of the AmeriCorps service network. Learn more at jstart.org and follow us on Facebook and Twitter at @Jumpstartkids.